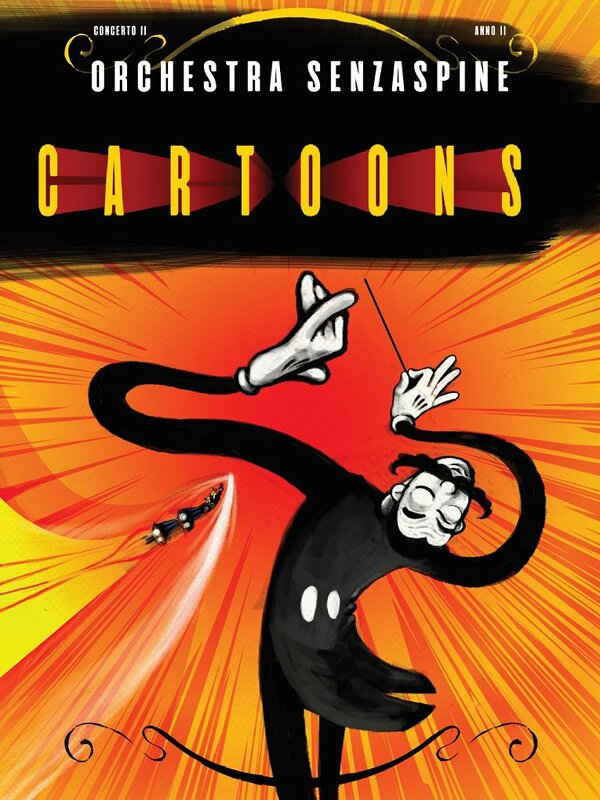 The Orchestra Senzaspine conducted by Tommaso Ussardi and Matteo Parmeggiani, will perform three concerts in Italy in the following days, entitled ‘Cartoons’ and dedicated to the music of the world of animation. 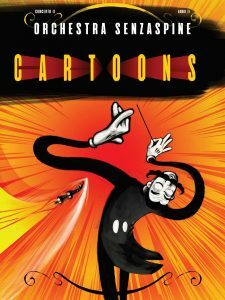 The program will include suites from well-known animation movies such as Beauty and the Beast, The Lion King, Fantasia (1940), Aladdin, Sleeping Beauty, Pocahontas, and Up. A special tribute will be reserved for Leonardo Da Vinci on the occasion of the 500th anniversary of his death, with the orchestra premiering the suite from the movie ‘Leo Da Vinci – Missione Monna Lisa (2018)’ in sync with the pictures, composed and arranged by Marco Fedalto. Special guest of the evening of April 16th will be the Senzaspine Junior Orchestra, composed by the young musicians of the Senzaspine School of Music.